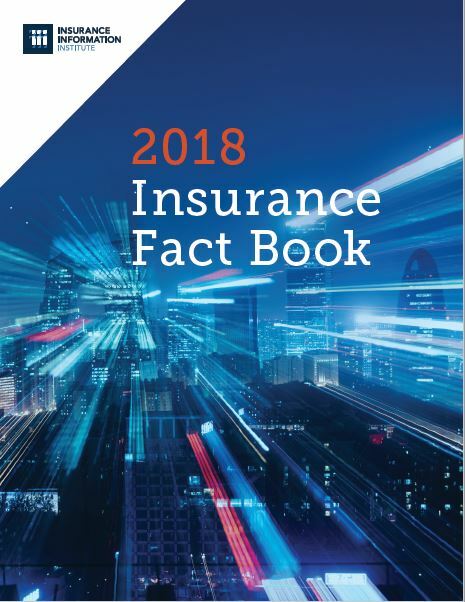 Cyber insurance remained a fast-growing line in 2017, with package policy premium almost tripling, while standalone premium grew 7 percent*, NAIC data indicate. Packaged cybersecurity policies as measured in quantified and estimated direct premiums written grew from $416.8 million in 2016 to $1.1 billion in 2017. The number of packaged claims made and occurrence policies in-force increased by 71 percent. Standalone cybersecurity policies did not fare as well, with a 7 percent increase in direct premiums written from $920.7 million in 2016 to $985.6 million in 2017. The number of standalone occurrence policies in force fell by 12 percent, and the number of standalone cybersecurity claims-made policies fell by 33.3 percent. 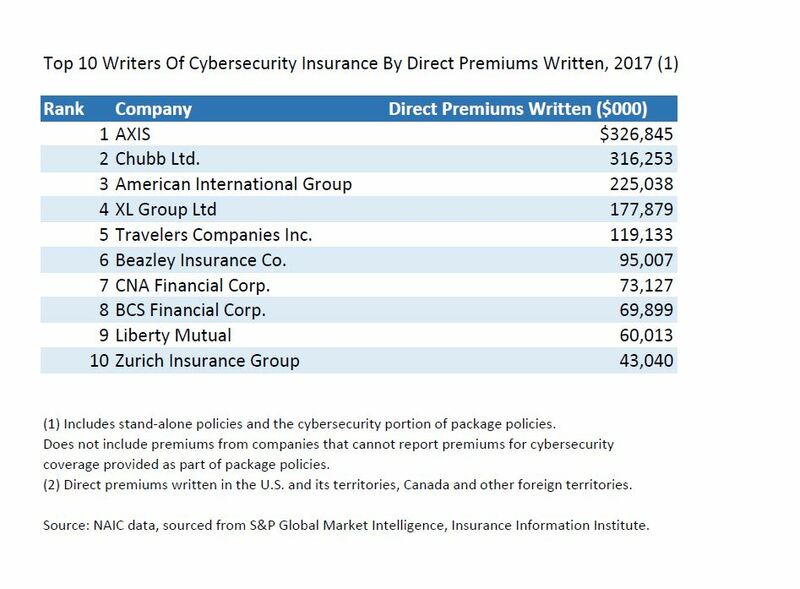 The loss ratio for 2017 standalone cybersecurity insurance was just 30 percent. Over the past year, headline grabbing cyber incident such as the Equifax breach ensured that companies remained aware of the enormous potential losses cybersecurity threats pose to their businesses. Cyber incidents ranked second on Allianz’s 2018 list of top business risks (five years ago, it ranked 15th.). A recent PwC report cautioned that given the increasingly frequent and severe nature of cyberattacks, it’s still unclear whether cyberrisks are adequately priced. “The inevitable market-turning event will separate carriers that have sufficient risk management, underwriting processes and capital in place from ones that do not,” said the report. *NAIC data sourced from S&P Market Intelligence on April 27, 2018. Auto insurance may become an inviting target for people seeking opioids, as Medicare is implementing controversial restrictions on painkillers’ prescriptions. 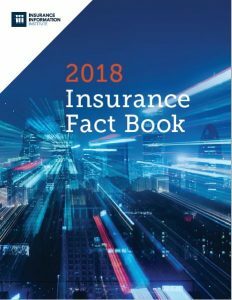 Opioids were already the largest category of drugs paid for by auto insurers in 2017, according to a recent Auto Insurance Report article citing data from Optum, a pharmacy benefit management firm. The narcotic represented 19 percent of medications paid for by auto insurance, down from nearly 24 percent in 2016. There were 7.5 opioid prescriptions per claim in 2017 up from 6.7 in 2016. Tron Emptage, Optum’s chief clinical officer for the Workers Comp and Auto No-Fault division, notes that auto related prescriptions have been rising where workers comp related prescriptions have been falling. The auto related prescriptions also tend to be of a higher dosage than workers compensation. It’s useful to compare the two types of claims, says Emptage, because injury types tend to be similar. 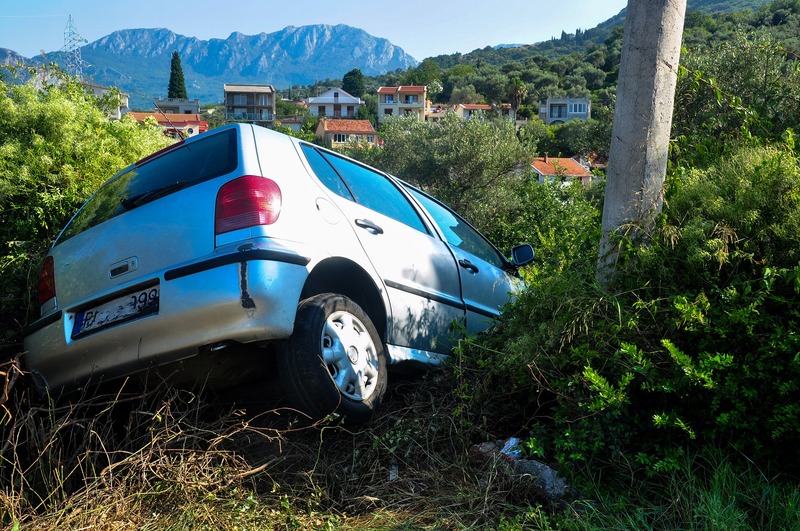 But unlike workers compensation, which has many rules and fee schedules regulating prescription drug use, auto insurers have been on the receiving end of medical cost shifting as well as the abuse of the medical system to support lawsuits and general fraud, says the article. Challenging medical bills can be problematic when first-party claimants are involved, not to mention third-party claimants. The article concludes that auto insurers in PIP states can establish pharmacy management programs to gain at least a small degree of control over what they pay for. One passenger was killed, and seven others were injured, after a Southwest Airlines plane engine blew apart about 20 minutes after leaving New York City’s LaGuardia Airport on Tuesday, April 17. U.S. commercial airlines had not had an accident which led to a passenger’s death since February 2009. A winter-like April storm brought to Green Bay, Wisconsin its second-highest snow total ever. Minnesota, Michigan, and Illinois were also hit by heavy snowfall over the past week. 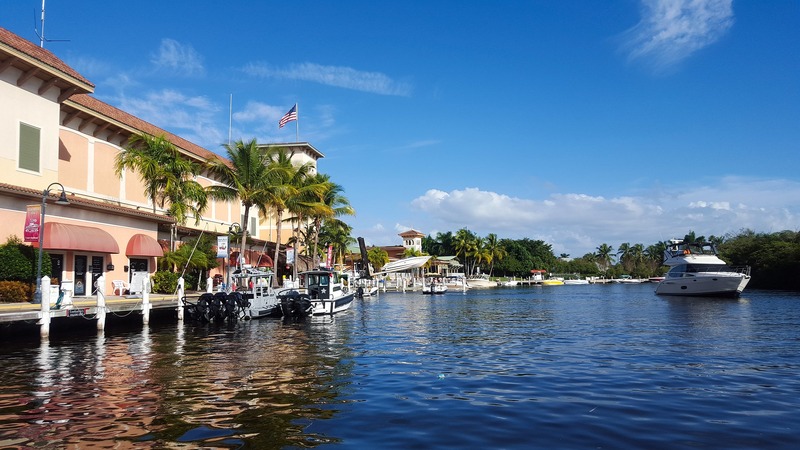 The U.S.’s January 3-5 and March 1-3 snowstorms, as well as the nation’s tornadoes and hail storms of March 18-21, each generated $1 billion-plus in economic losses, according to the National Oceanic and Atmospheric Association (NOAA).